Biosphere Magnets is a revolutionary therapeutic protocol where proprietarily programmed magnets may change the body’s pH, improving quality of life, mental function, physical ability, and more. 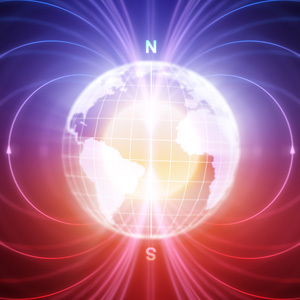 Earth’s magnetic field measurement (Gauss) has been reduced over thousands of years, and Earth’s current Gauss measures a mere .4 to .5. Biosphere Magnets’ Gauss delivers 35-50 Gauss to the body, during the time that the body’s natural healing takes place; while you sleep. 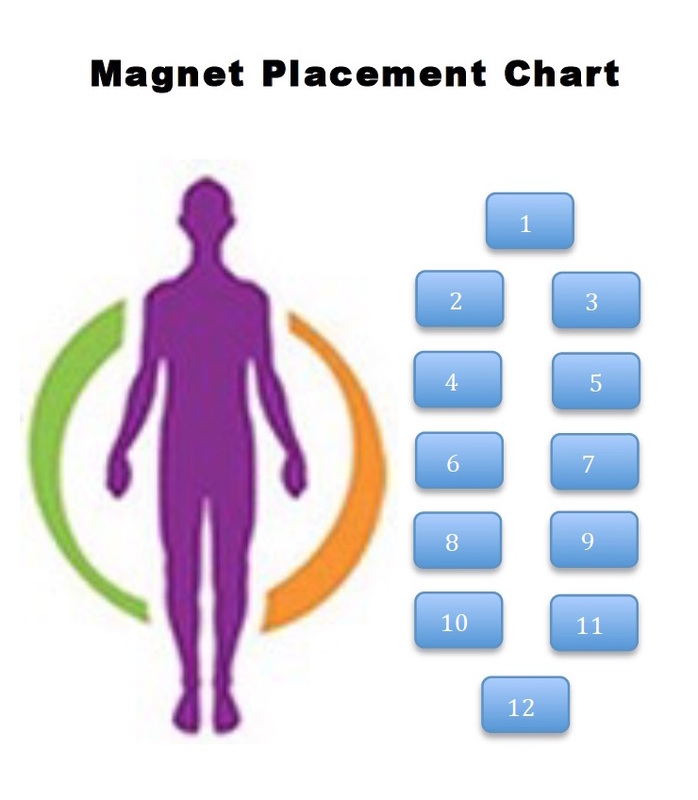 Biosphere Magnets are programmed, specifically to the individual, using NuVision’s proprietary holographic scalar technology, based on your name, birth place, and birth date, and then determines the best frequency for YOUR general health/sleep. Magnets are then placed in a specific configuration, negative polarity up, between your bed mattress and a 3″ neoprene topper. This creates a biosphere shield around the body for overall health and well being. THERE ARE NO OTHER MAGNETS IN THE WORLD BEING PROGRAMMED SPECIFICALLY TO THE INDIVIDUAL. Sleep like you’ve never slept before! Biosphere Magnets aren’t just for humans, animals benefit from magnet therapy. Get the facts, do the research, see the value Biosphere Magnets can bring to your life! $600 per set of 12 magnets + $60 shipping. To order Biosphere Magnets, please call 303-246-5616. Click here for recommended mattress topper. Let us know, and we can arrange shipping of the topper for you! NOTE: Non-ferrous implants, plates, screws, and rods are safe for magnetic therapy. If an implant is safe for an MRI, it is safe for magnetic therapy.